Blackstone Valley Tribune-Ohio Preacher mines depths of Bible at Douglas Meeting. Victor Hamilton was professor of Old Testament studies at Asbury College (now Asbury University) for 36 years, from 1971 until 2007. Upon retiring, Asbury appointed him as a scholar-in-residence at the University from 2007- 2012, He has a BA from Houghton College in New York State (1963); a BD and ThM from Asbury Theological Seminary in Wilmore, Kentucky (1966;1967); and an MA and PhD in Mediterranean Studies from Brandeis University in Waltham, Massachusetts (1969; 1971). 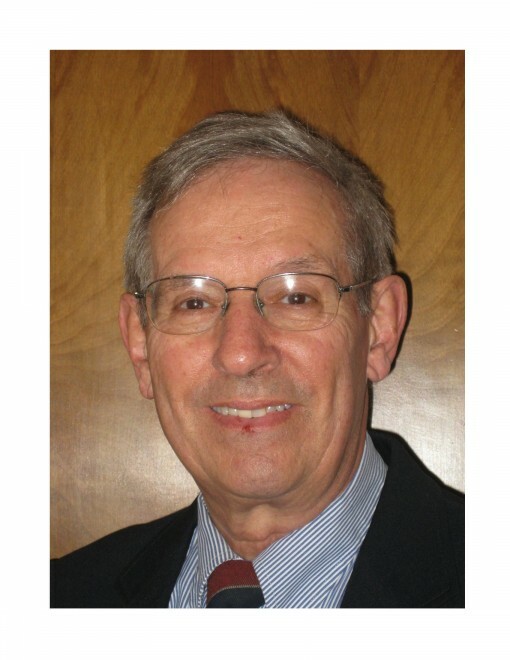 While Vic was in graduate studies at Brandeis he served as the student pastor of the former Taft Memorial United Methodist Church in Uxbridge and the Millville United Methodist Church in Millville (1967-1971). Vic has written four books, Handbook on the Pentateuch (Baker Academic, 1982, revised 2005); The Book of Genesis, New International Commentary on the Old Testament, two volumes (Eerdmans, 1990; 1995); Handbook on the Historical Books (Baker Academic, 2002); and Exodus: An Exegetical Commentary (Baker Academic, 2011). He served on the translation team for two modern Bible versions, the New King James version (NKJV) which Thomas Nelson produced in 1982, and the New Living Translation (NLT) which Tyndale House published in 1996 and 2004 (second edition). Vic has had the privilege to lecture and preach at a number of other college campuses, as well as speak in churches, retreats, pastors’ seminars, family conferences, camp meetings, and overseas in Korea, Japan Jamaica, China (Beijing), and most recently in Moscow, Russia. Among his highest joys has been the opportunity to preach over a hundred times in the chapel service in Hughes Auditorium at Asbury University. For the last 35 years he has preached (through an interpreter) one Sunday a month at the Lexington Chinese Christian Church. Vic and his wife Shirley have been married for 53 years, and have four married children and thirteen grandchildren. Both Vic and Shirley were born and raised in Toronto, Ontario, and have dual citizenship, Canadian and American. Vic is ordained in the Wesleyan Church (Central Canada District). They have been attending the Wilmore Free Methodist Church for approximately 14 years. Rev. 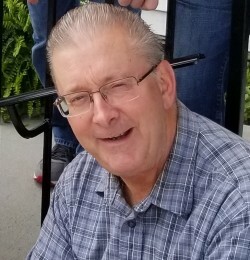 Robert M. Howard has served as Lead Pastor for Valley Chapel Church of the Nazarene in Uxbridge, Massachusetts, since 1986. 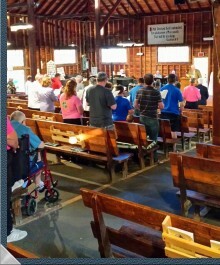 Under his ministry the church has grown from fewer than 100 to more than 400 regular attendees. Bob is a graduate of Nazarene Bible College in Colorado Springs, Colorado, and received his B.A. from Eastern Nazarene College, in Quincy, Massachusetts, where he subsequently earned his M.A. in Business Leadership. Bob also serves as Chaplain for the Uxbridge Fire Department which affords him many opportunities to serve the community in times of crisis. He and his wife, Sharon, have been married for forty years. They have four children, three of whom are married, and nine delightful grandchildren. Their son, Rev. Joshua Howard, serves as an Associate Pastor at Valley Chapel. Known for his energetic and effective preaching of the Word of God, Bob’s passion continues to be relational holiness within the body of Christ. Mark your calendars for July 19th to July 28th and come to Douglas Camp to visit us for another holy week of seeking and spending time with the Lord's Spirit. 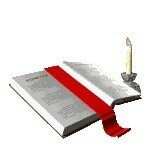 Sunday Service 10:30 AM followed by a Pot Luck Luncheon & Fellowship. Evening refreshments- each night after the service, hamburgers, hot dogs, ice cream, and more are available in the dining hall for a small cost.... and you get to enjoy time with friends. Everyone welcome! while enjoying time with friends on these Holy Grounds. If you made a pledge or wish to make a love gift please -send it along — so we can continue our work on these Holy Grounds. Thank you for faithfulness and for helping us fulfill God's Mission for Douglas Camp. 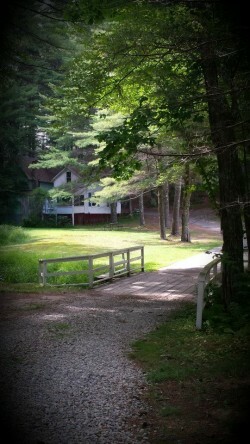 DIRECTIONS To Camp Grounds- GPS address: 25 South Street, Douglas, MA. From Rte 146: Take exit 3 (Rte 16). Head west. Follow through East Douglas to Douglas center. At blinking yellow light turn left onto Rte 96. Douglas Camp Meeting is 0.5 mi on right. 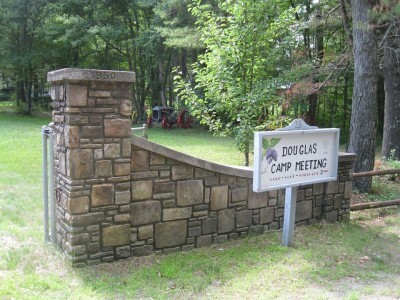 Douglas Camp is an Interdenominational Bible Camp Meeting. Everyone who loves the Lord is welcome.